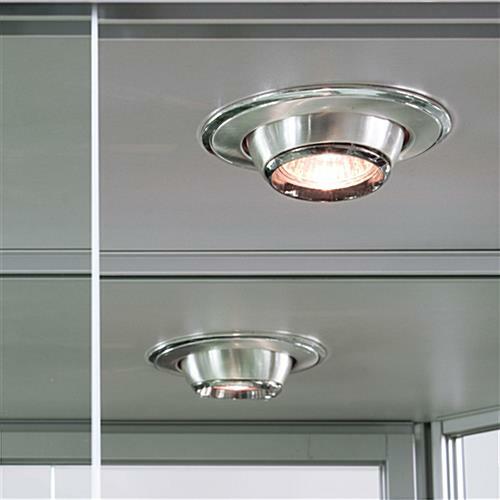 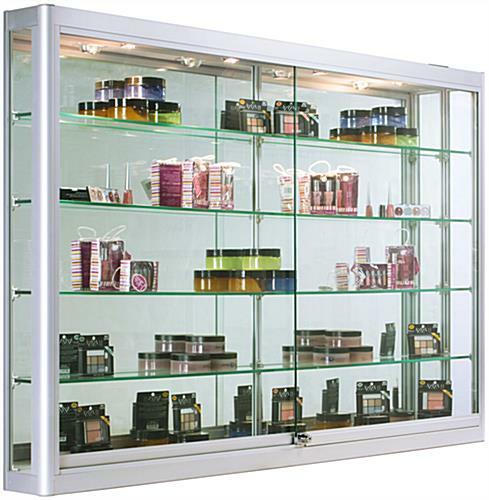 These illuminated wall cabinets have four LED spotlights; height-adjustable, full-length shelves with rubber-padded shelf clips; sliding doors with a plunger lock; a full-vision, tempered glass design; clear-coat anodized aluminum framing; two heavy-duty z-bar mounts; and a rocker on/off switch for easy lighting modifications. 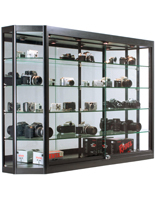 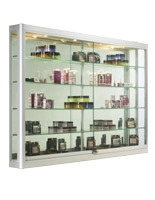 Display cabinets are engineered to uproot merchandise off the floor, and up to eye level. 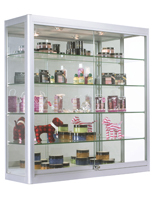 These display cabinets incorporate a full-vision design so clients can view 360 degrees around a product (even the back, thanks to the display cabinets' mirror-backing). 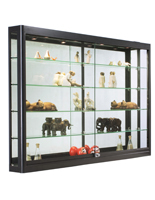 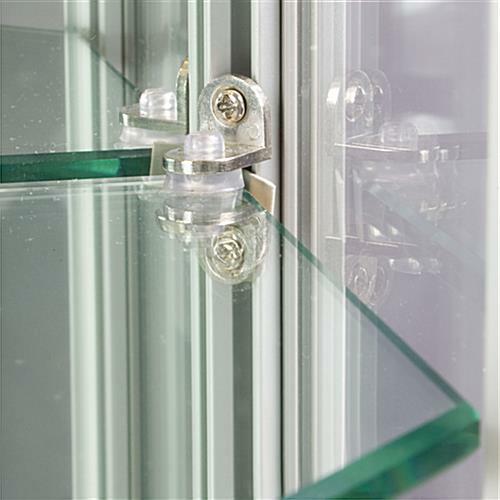 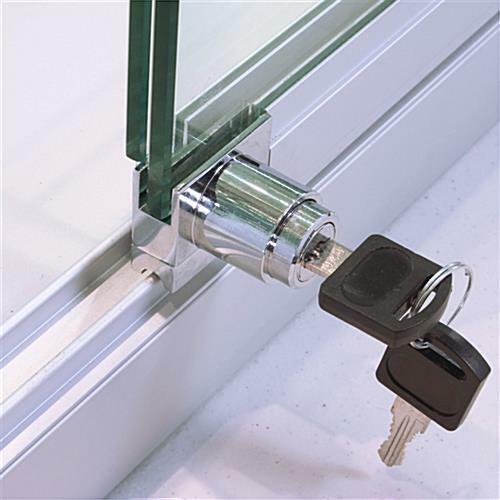 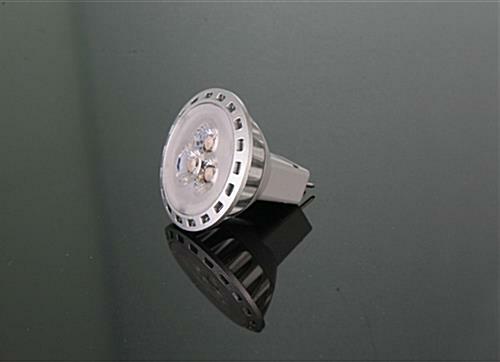 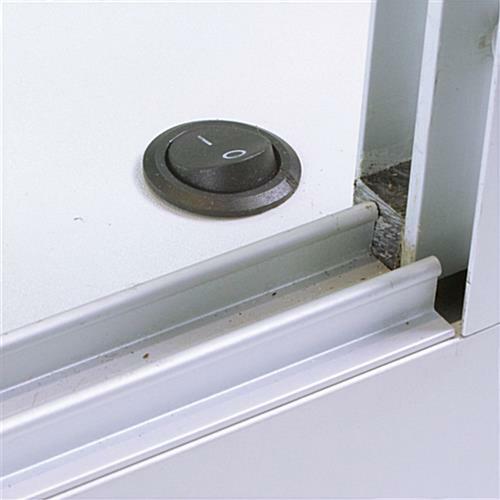 Display cabinets are sent with mounting hardware and instructions. 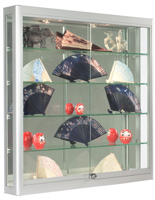 The cabinets ship pre-assembled so all you have to do is hang them and fill with merchandise!